Early Spring Sale! Additional $25K MainVue Advantage Promotion! MOVE-IN READY! 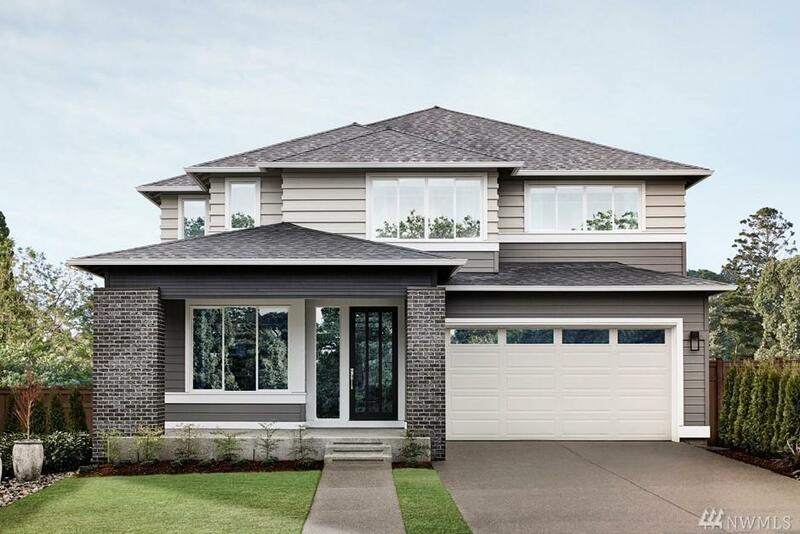 The Duxton by MainVue Homes at Tehaleh is a design of balance of solitude & space for important connections. 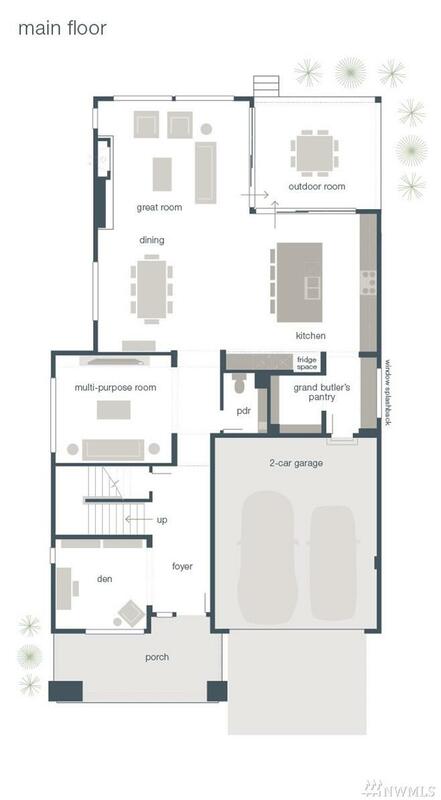 Enter through the foyer past a private den & engaging multi-purpose room. Then, emerge in the expansive great room connecting the signature outdoor room & gourmet kitchen w/a walk-through Butlers Pantry. 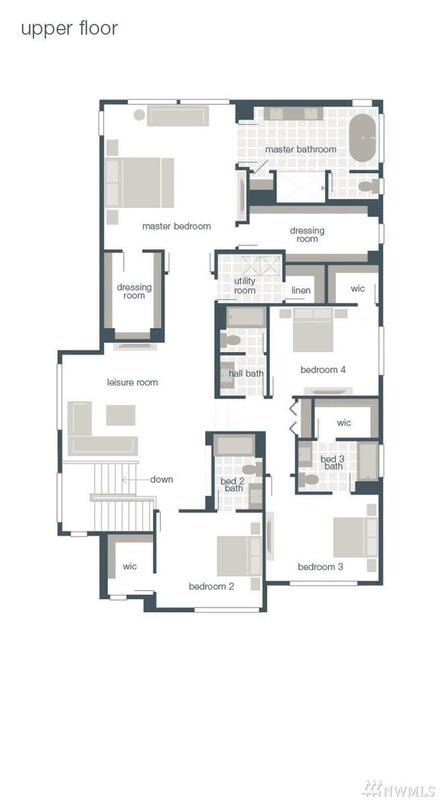 Upstairs, the master ensuite fills the entire width of the home w/stand-alone tub & dual walk in closets.